The vessel could be worth US$1.36b, according to previous calculations. 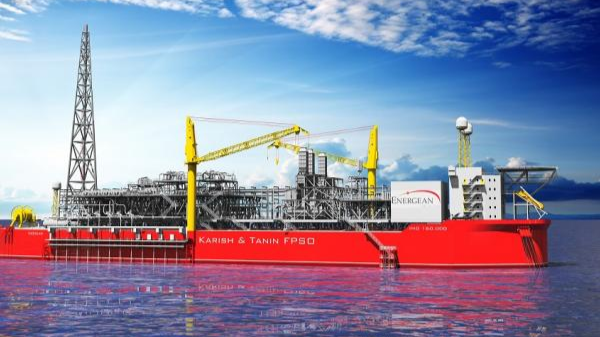 Sembcorp Marine’s subsidiary, Sembcorp Marine Rigs & Floaters, won a contract from TechnipFMC to undertake the Engineering, Procurement and Construction of Hull and Living Quarters for a newbuild Floating Production, Storage and Offloading vessel (FPSO). The company did not disclose the price of the deal.